Lifehack’s programme designs have been iterations from all the work we’ve done in the past. Not only do we spent time reflecting and implementing learnings into future programmes, we also take inspiration from practitioners around the globe. If you’re curious how we designed Oro, our place-based programme from late last year, check out this post. A few experiments in particular have run across all the iterations of the Fellowship, the first one in 2015, the second in 2016 and the current one for 2017. In this time, Lifehack has experimented with a variety of theories of change when it comes to improving wellbeing outcomes for young people in Aotearoa New Zealand. For a while, we tried to work out how to support people to run tech youth wellbeing ventures. 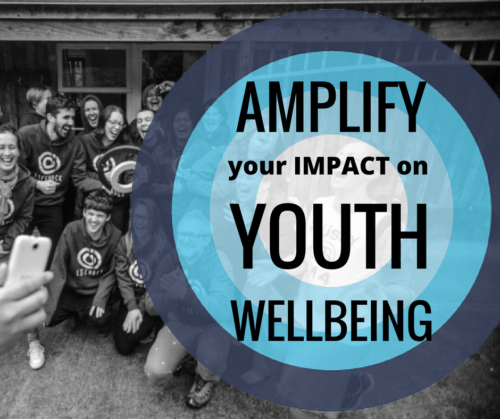 We worked with people who came to Lifehack programmes to find their passion and figure out their place in the system of youth wellbeing in Aotearoa. Over time, and through careful evaluation and review of our work, we’ve come to realise that our work is most effective for those who already have found their place in the world of youth wellbeing work, but wish to accelerate the pace or increase the rigour or reach of their work. Our evaluation from last year’s Fellowship showed us that those without a clear path or opportunity to apply their learnings found the programme less engaging. This means that over the past three years, we have shifted from ‘come on the Fellowship to work out what your project could be’ to ‘accelerate what you’re doing through new skills and support from like minds’. It also means that we can be more specific in who we’re targeting with our messaging. Another aspect that we had been experimenting with was the intensity and duration of our programmes. We have spoken of the challenge of maintaining our own wellbeing whilst facilitating immersive programmes. After Lifehack Labs, a five-week, full-time programme back in 2014, we decided to look into part-time programmes, with the hunch that it’d be less intense on staff and more accessible to participants. It meant that the Fellowship resulted in a three-month part-time programme with twelve days of programme delivered in three hui (five days, four days, three days, with the 2017 being four days, three days, three days). Between each of the hui, we prompted participants to complete online modules, which we had designed to support their learning journey. Our observations at the time showed us that people didn’t complete the modules—but nonetheless it had unintended positive consequences: it kept the Fellowship top of in mind for the participants when they were walking the line of between Fellowship space and personal/professional life outside of the cohort. 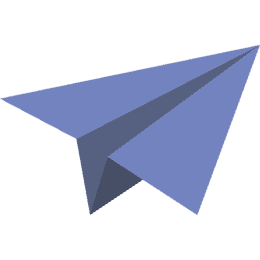 In its second iteration, the online modules shifted from content to reflection and minor logistical items (signing up to the Slack channel we used at the time etc). In this round, and after kōrero with participants, are likely to venture further into the theme of whanaungatanga, in particular around the question how to engage with young people in the cohort’s respective and varied contexts. As we realise that the Fellowship is increasingly becoming a professional development programme (given the shift towards people who have largely found their place in youth wellbeing work), we also noticed that some participant’s had convinced their employers to cover the cost for the programme. The first time, the cost of $600+GST included all accommodation including flights. (It’s safe to say we made less than no money on the programme). We also had numerous scholarships available to those who couldn’t afford this. 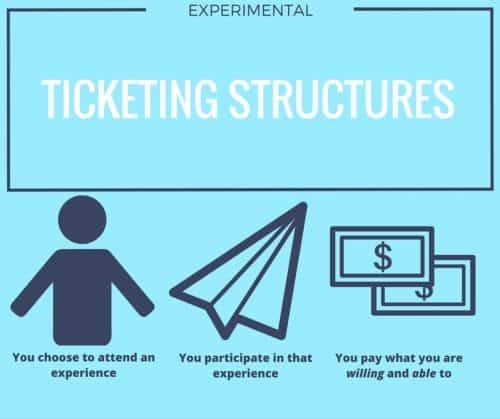 Afterwards, and despite placing the price at extremely good value for the programme, participants mentioned they wish there was a social ticketing option. Meaning those who could pay more, would make it possible for others to attend. So for the second year, we consciously decided to run a financial experiment: we introduced a pay-what-you-can model in addition to a $150 payment to secure a place on the programme. It resulted in some people paying $1500+GST (a number we had referenced online that was much closer to the actual cost for a place on the programme, though travel again needs to be considered separate). Others paid $150 beyond the deposit, and others contributed their skills in-kind. Some paid no more than the initial $150. What we learnt is that it’s extremely tricky to ask people for moneys in ways that tries not to draw out more than what they can afford, yet makes clear what goes into the running of a programme. However we found this created too much uncertainty of income, which was something that we couldn’t afford this year, financially or emotionally. This year, we have built on the social ticketing approach, yet with a scaled approach depending on the organisation people are representing (eg for-profit, not-for-profit, community organisation, individual). 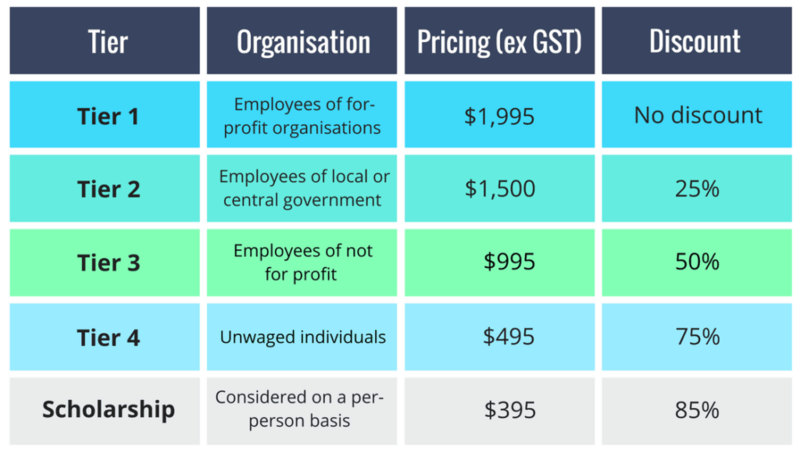 It means that the programme costs $1995+GST for those from large for-profits. From this number, employees of local or central government get a 25% discount, not-for-profits 50%, unwaged 75% and scholarships 85%. In addition to that, we have a $10,000 travel subsidy pot which people can apply for. The more remote people are based, the higher the subsidy (eg West Coast vs Wellington, from where we cover transport to the venues). If you’re interested in the different types of experiments we run within the context of our work, check out this great article Toni wrote here. Back in August of 2016 as part of further exploration of a professional development arm, Toni and Dayna hosted a session with previous Fellows to better understand their needs post-Fellowship. One of our clear failings was that the content delivered in the Fellowship was not made readily available post-hui. This created barriers for some people to implement the tools or run similar sessions in their community.